Connected Hardware improves the driver's and passengers' safety and creates a more interesting and convenient driving experience. The worldwide revenue of US$17.2 billion in 2018 is expected to increase to US$27.1 billion by 2023. 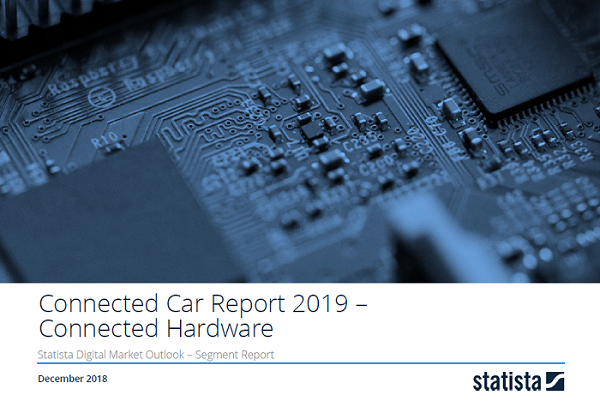 The complete Market Report with all insights regarding the entire Connected Car market can be found here.